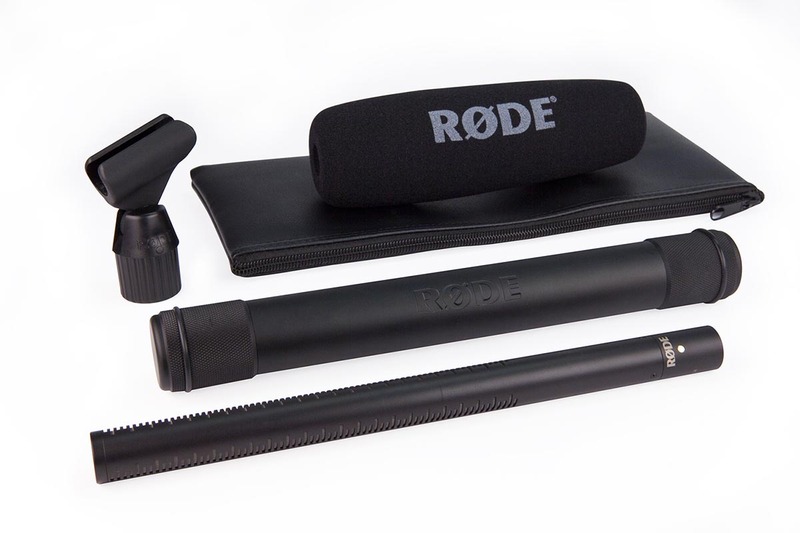 The RØDE NTG3 super-cardioid shotgun microphone is designed for professional use on film, television, electronic news gathering and wherever high-resolution broadcast audio is required. As RØDE's premier directional microphone the NTG3 exhibits superlative audio quality with a rich, warm quality and a full frequency response. Its RF bias technology makes it almost completely resistant to moisture, making it the only option when recording in demanding environments where condensation is an issue. Machined from solid brass and available in either anti-glare, nickel-plated finish or matte black (NTG3B), the NTG3 is incredibly robust while remaining light weight. Its precise yet forgiving polar pattern ensures that whether used on-camera or on a boom pole, the NTG3 will capture audio clearly every time. A durable aluminum storage cylinder is supplied to provide the ultimate protection for the NTG3 while in storage and transport. Tightly sealed at both ends the cylinder is highly weatherproof, adding to the microphone's rugged performance credentials. The RØDE NTG3 shotgun microphone is designed and made in Australia, and covered by RØDE Microphones' industry leading 10 year warranty. The NTG3 has one of the clearest, most natural tones I’ve heard in a long time, and with only 13dBA self-noise and a weight of just 163g, it’s every recordist’s dream. I took it out to an orchestral concert whilst I was reviewing it, and it really was a treat to use – we could really hear the individual tones of the different sections, and I was blown away by the quality – with such a delicate sound I was expecting a little blur here and there but no, it just worked! 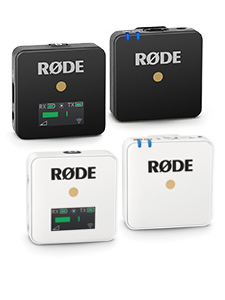 It does its job every time and never complains – that’s RØDE quality for ya. Oh, and did I mention the best bit? 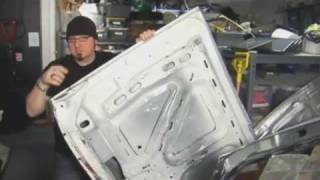 You get a ten year warranty as standard if you register online. 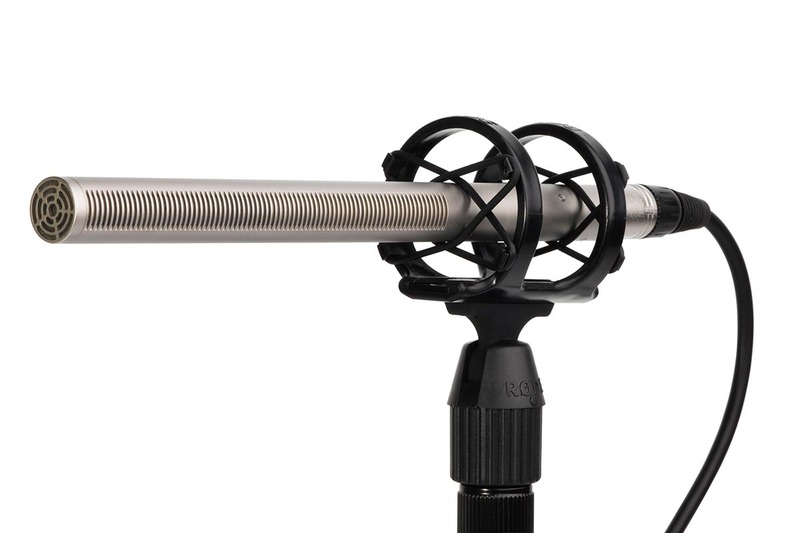 This Australian-made RØDE NTG-3 microphone ($699) seems extremely well-placed for its price and performance. Like the Sennheiser 416, the NTG-3 is an RF-condenser unit that combines a somewhat sophisticated RF circuit with the capsule to reduce the deleterious effects of high humidity. It's tricky to design, but worth the effort. 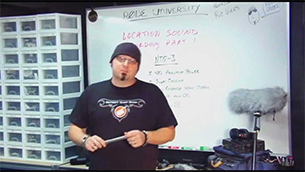 That design element has contributed greatly to a "bullet proof" reputation for similar mics and should do the same for the NTG-3. 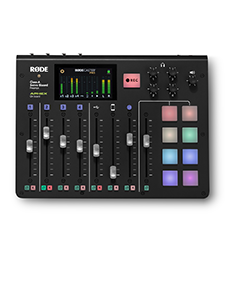 ...The Rode NTG-3 appears to be a very solid piece of gear. The efforts to eliminate RF are noted and appreciated. I like the unique and very handy padded metal storage tube. The foam windbreaker and simple mic clip all add value to the package. I think you'll be seeing NTG-3s show up in more kits soon. At the moment, I can't see why not. Nice job Rode. The audio from the NTG-3 was remarkably clear and bright, and it "popped" in the field. The NTG-3 stands out as a shotgun microphone. With its combination of clear sound, impressive technical specs and reasonable price, it's a piece of audio gear that will have a place in your kit for years to come. 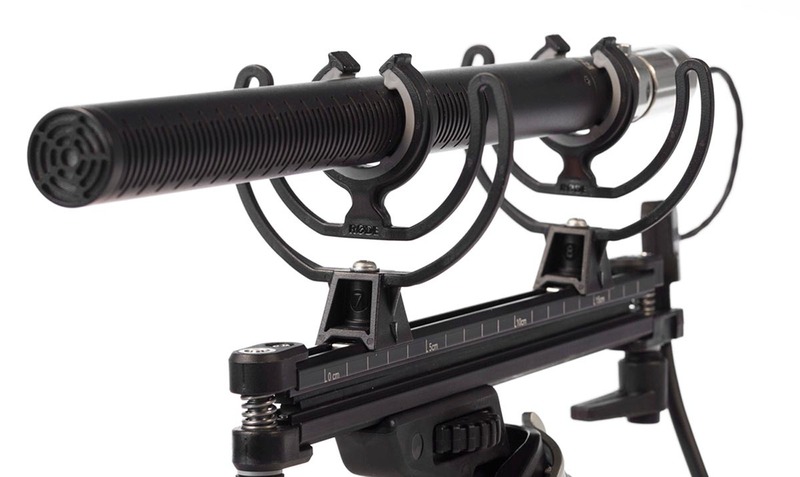 ...the NTG-3 will likely deliver better consonant articulation between spaced sources (than the MKH416), making it a formidable dialogue mic when you can’t afford to miss a beat. It’s also a little more forgiving on set when the boom drifts on a single source... 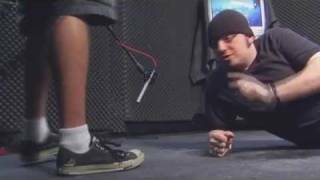 It seems the mic is far more capable than any boom operator of standing out in the freezing cold, and long before the mic showed any signs of failure, the operator’s clattering of teeth would probably stop the shoot. I figured I'd put it to the test, so I ran a cable to my bathroom and cranked up the hot shower. To my surprise, the NTG-3 kept outputting clean audio, even as condensation drops began to form on the barrel of the mic itself. 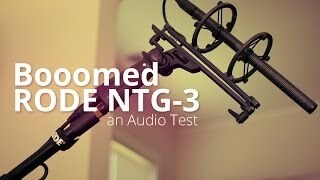 The NTG-3 is possibly the best microphone I have ever purchased. 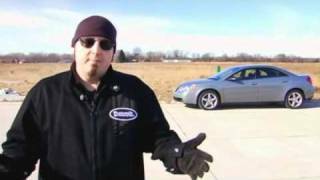 I originally used it for location recording on film but that part of my business has tapered off. However, after using it on film sets it became apparent to me that the sound quality for voice was fantastic and so I now use it for my voiceover business. It has a phenomenal sound for voice work and to me has a clearer tone than some other microphones I've used in the past, including AKG C1000, C414, and the old radio standby... the EV RE20. 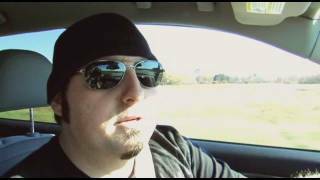 A friend of mine uses the Sennheiser MKH 416 and I think the NTG-3 sounds as good or even better than that. I've had a lot of clients compliment me on the quality of my audio for voice and a bit part of that is definitely thanks to the NTG-3. Additionally, I had a recording gig for some musician friends of mine and I used the NTG-3 as an overhead mic on the drumkit in their setup. It worked perfectly for that application. I cannot think of another microphone that is this versatile. You guys have really made a great microphone at a tremendous value and I want to say thanks for the great work! With the NTG-3, RØDE has done something spectacular: made a formidable opponent to the Sennheiser 416 at about half the price! 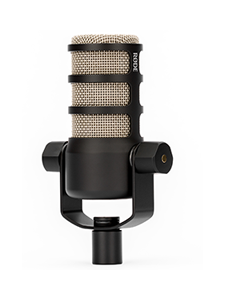 The folks down in Australia have proven their talent in mic design with gems like the NT1-A, and this mic is no exception. The NTG-3 hit the mark for performance. 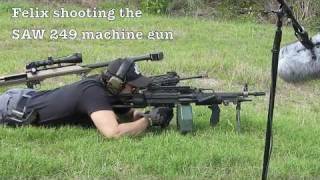 It's a very close match to the 416, and has both amazing sound and off-axis rejection. For indie film makers, sound engineers on a tight budget, or anyone else that wants a great short shotgun mic for on-came dialog (or anything else), the NTG-3 is definitely one to consider heavily. The packaging is also note-worthy, as the mic comes with the standard zippered pouch, but also encased snugly in a padded aluminum tube for ultimate protection in storage/transport. 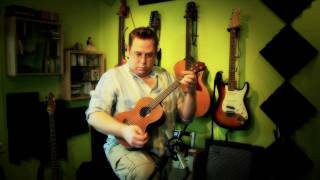 I used two NTG-3 shotgun microphones for the first time for recording the sound tracks for a full orchestra video. My equipment was set up in the first row of the balcony (about 60 feet from the orchestra). The sound quality was exceptional and covered the full audio spectrum well. I bought this shot gun microphone after consulting with lot of professional sound guys. i used this for my own feature films to record dialogues and its very good.its equally good as a Sennheiser MKH 416, even better value for money. 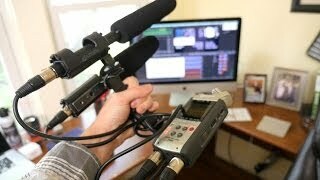 I can't say enough about the RØDE NTG-3 Shotgun mike... If I was to recommend a shotgun mike for industrial use such as the type of work i do, I would not even hesitate to suggest this mike as your primary choice...Period!! 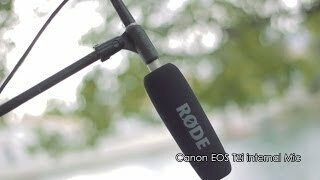 I have tried many shotgun mics at all price levels and the new RØDE NTG-3 is in my opinion the best all round value for money. I will qualify that by saying even if it was twice the price it would still be in that category, Great sound, low noise; both self noise and handling noise as well as a nicely forgiving polar. I will buy two more!